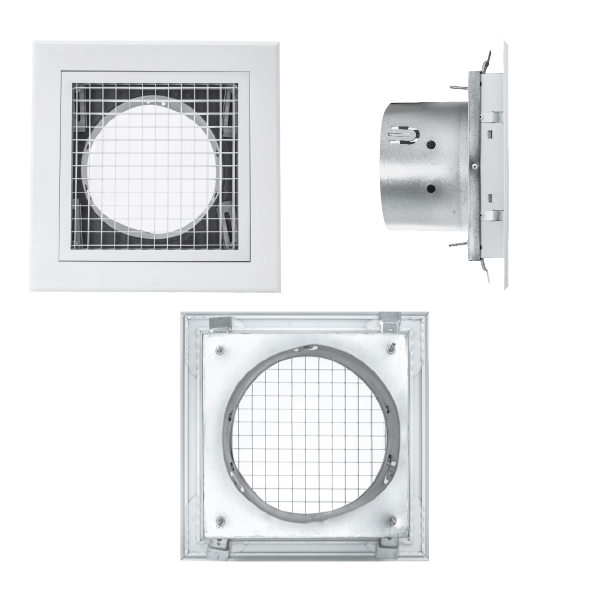 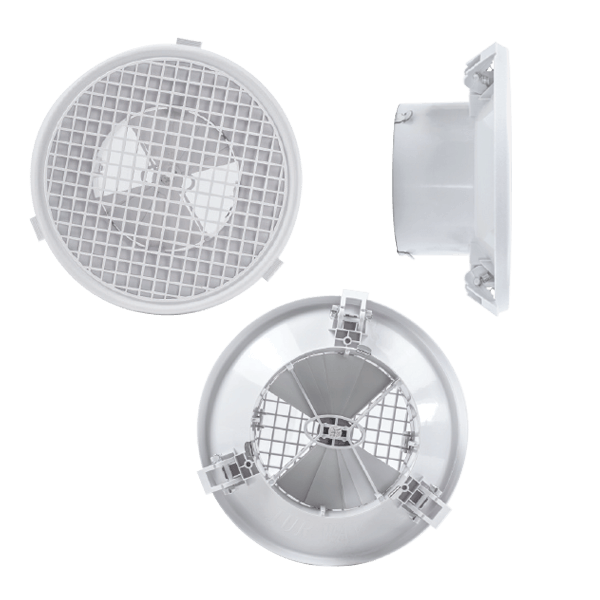 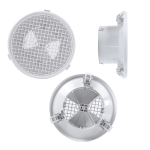 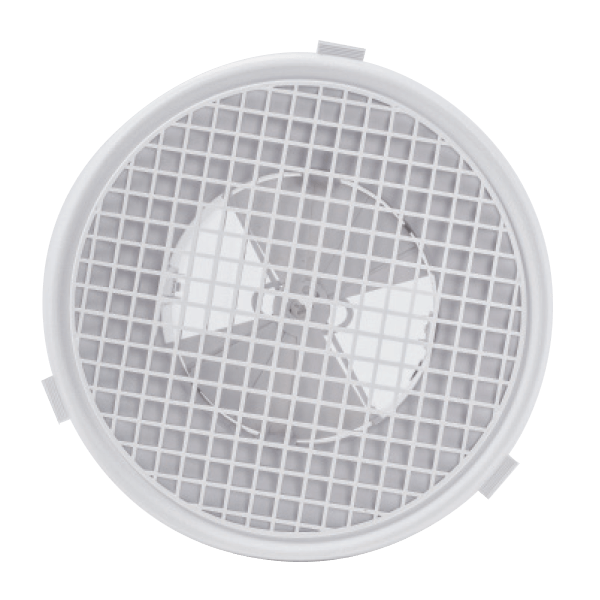 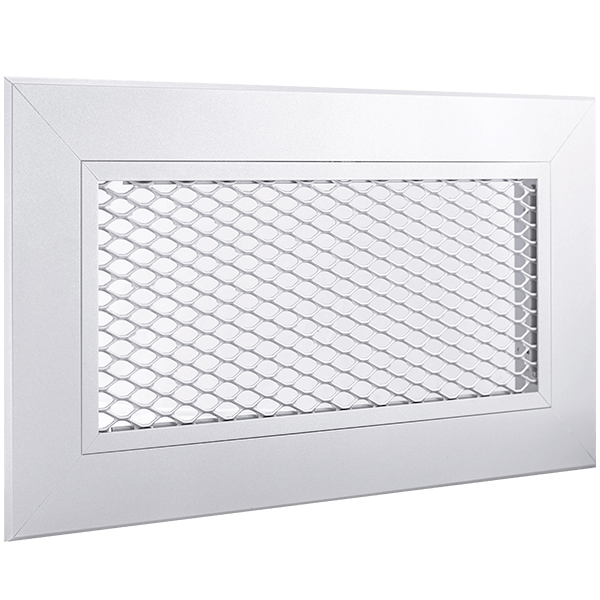 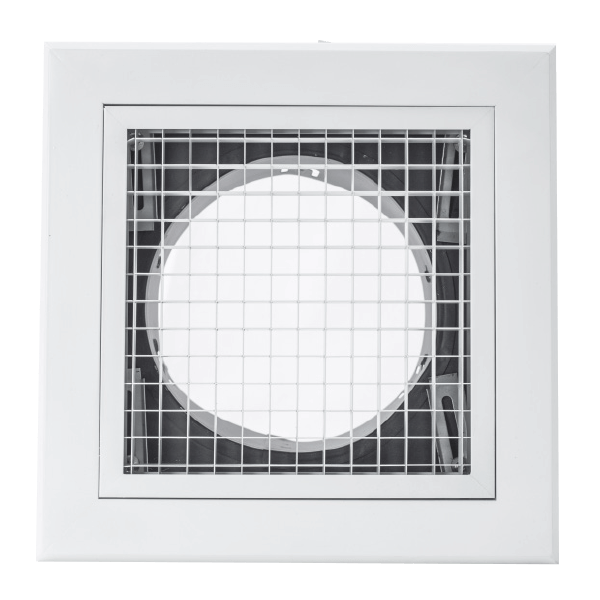 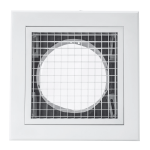 The Aerax series of egg crate grilles are designed for use in exhaust or return air applications in ceilings or walls. 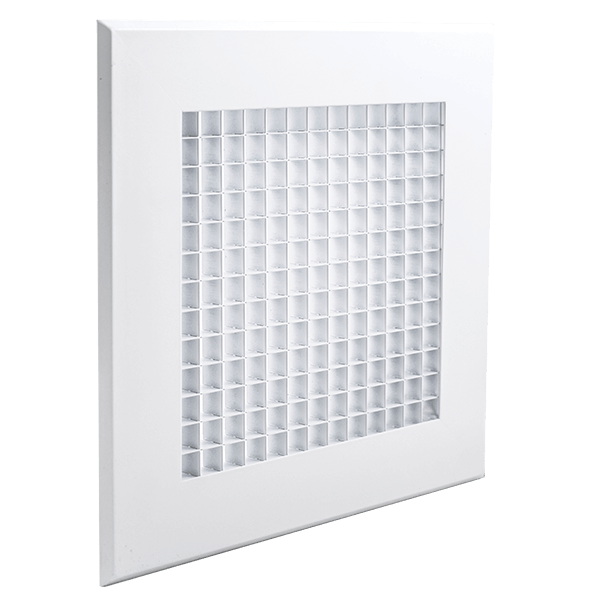 The Aerax grilles are manufactured from aluminium and use a 13mm x 13mm aluminium egg crate. 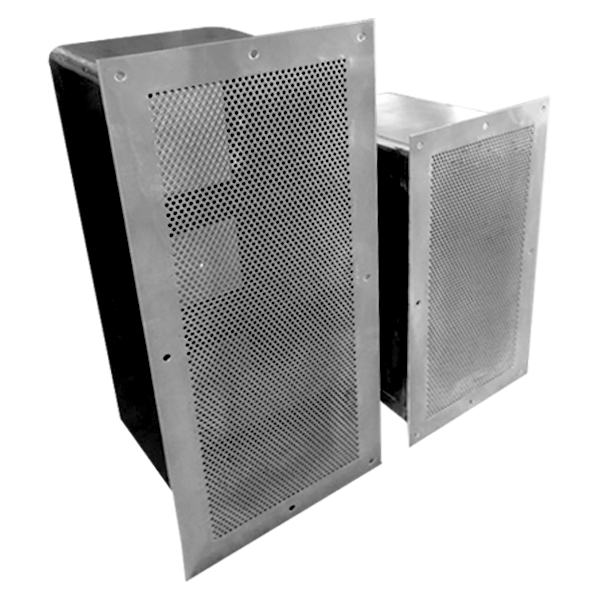 The egg crate provides approximately 90% free area allowing for maximum air flows with low noise levels. 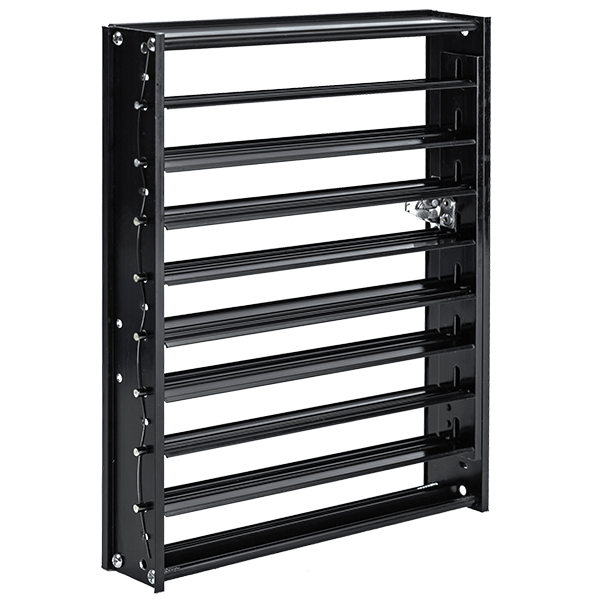 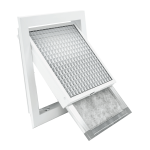 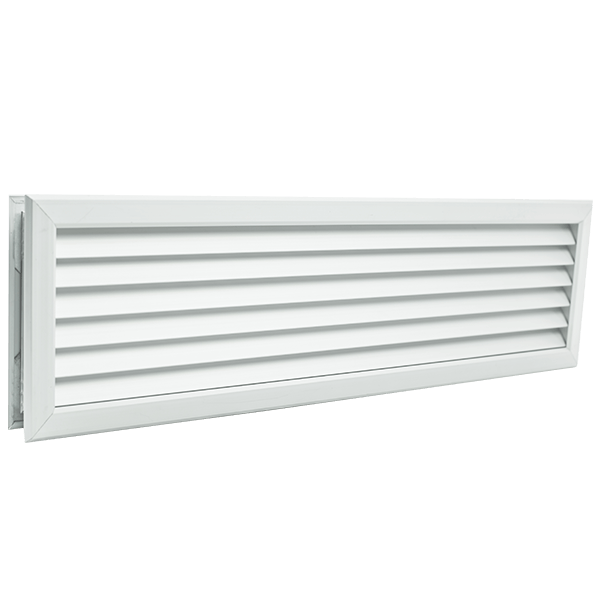 The ECHF range of egg crate grilles come standard with filters and are hinged to allow for easy access. The filter medium is designed to trap the smallest particles while creating minimal air flow resistance.